Heart health screenings are an important part of your wellness plan. Although your primary care provider does a very basic heart health screening during your annual physicals, you may need a more in-depth screening if you’re at risk for heart problems. Abid Husain, MD, FACC, the cardiology specialist at Cardiology Now in Englewood, Colorado, offers comprehensive heart health screenings. Use the online scheduler or call the office to book your Denver area heart health screening today. Why are heart health screenings so important? Heart disease is currently the leading cause of death in Americans, but many of those deaths could potentially be avoided with proper diagnosis and treatment. Heart health screenings can help you recognize heart problems early so you can take the steps you need to get healthy. If you’re in a risk group for heart disease, sudden cardiac death, or other heart-related problems, heart health screenings are one of the best ways to be proactive about your health. Who is at risk for heart problems? There are a number of factors that can put you at risk for heart problems. Other risk factors may surprise you. For example, while athletes are generally extremely healthy, sudden cardiac death is the number-one cause of death in this group. If you’re at risk for heart problems, a heart health screening can help you take charge of your health by identifying issues as early as possible. What does a heart health screening include? A heart health screening at Cardiology Now is a complete risk factor analysis that goes far beyond what most other heart health screenings offer. 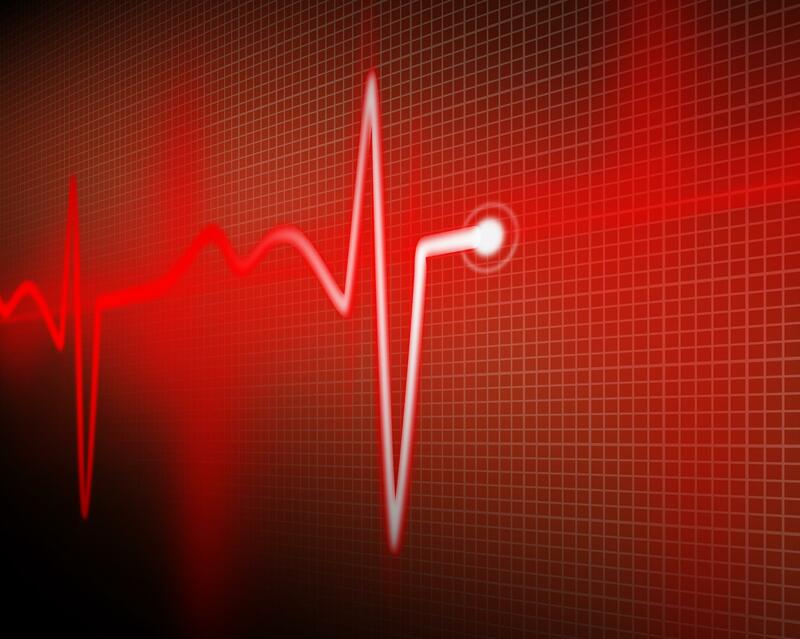 A resting EKG checks your heart's electrical activity when you're not exerting yourself. If you're not able to exercise, you can have this test using medication that safely simulates the effects of exercise on your heart. A Carotid Doppler Ultrasound looks at the blood flow in your carotid arteries and shows the specific level of narrowing due to atherosclerosis. After your heart health screening, Dr. Husain will review the test results with you in detail. Then, they work with you to determine a preventive action plan to minimize your risk for cardiac problems. Heart health screenings at Cardiology Now are convenient, safe, and easy to schedule. For a same-day or next-day heart health screening with same-day results, click the online scheduler or call Cardiology Now to book now.